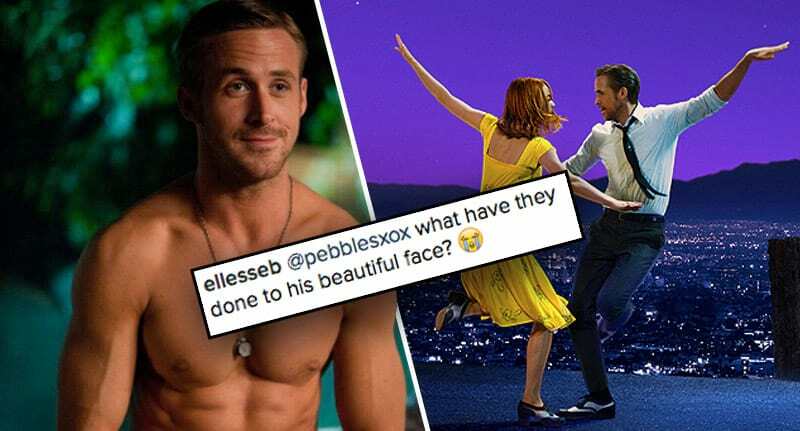 Ryan Gosling has a Golden Globe, La La Land could land him an Oscar, and now he’s been immortalised with his own waxwork statue. Sadly, the work of Madame Tussauds Berlin hasn’t quite hit the mark, disappointing Gosling’s army of fans. I mean, it does look like him, but at the same time it just doesn’t at all. The eyes are burning a hole through my soul, and not in a dreamy way. One fan questioned in response to the post, ‘what have they done to his beautiful face?’, while another issued the ultimate insult, ‘Yikes…looks more like Macaulay Culkin’ – savage! I’m sure the 36-year-old won’t be losing any sleep over this though, although visitors to the Berlin attraction will be having nightmares for years to come.